Seattle is a city famous for its rain. There's nothing like stepping outside to a foggy morning in the Northwest and being able to see your breath dissolve into the air. And nothing captures that feeling better than a good song. Kelsey Sprague, with only her voice and an acoustic guitar, manages to convey everything beautiful and simultaneously desperate about the constant mist, relieved by the occasional spike of sunshine. 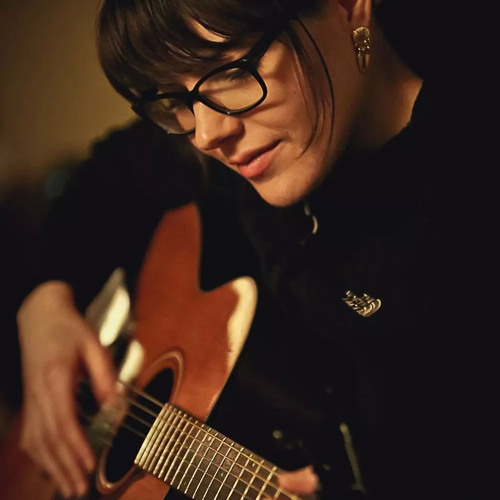 With influences ranging from classics like Patsy Cline and Connie Francis to more contemporary names such as Josh Ritter, Jenny Lewis, and Camera Obscura, Kelsey manages to take familiar sounds and make them her own. With a sound that captures both vulnerability and independence, it expresses a world weariness and a wide eyed wonder that will make you feel like you're stepping outside, watching your own breath disappear.